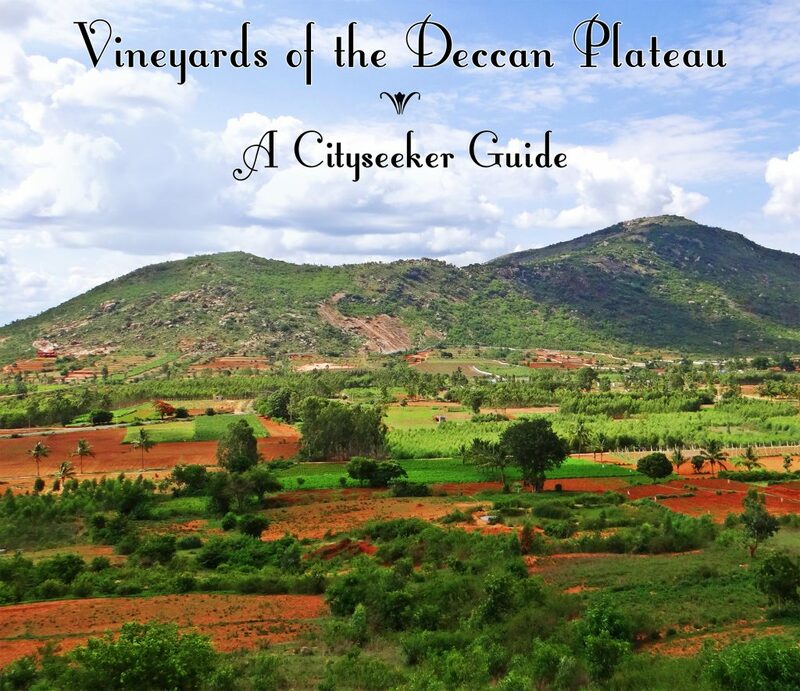 The fact that the Deccan Plateau is known as a veritable “El Dorado” of vineyards, wineries and wine resorts is rather unsurprising. 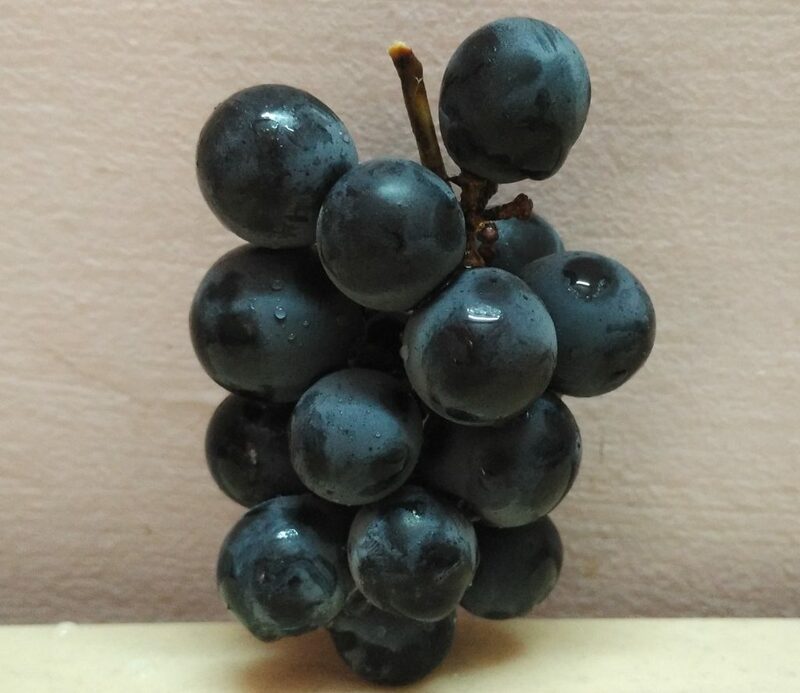 However, one only has to look beyond the much exalted terrains of Nashik, Pune and Sangli to unearth the seemingly unsung vineyards of Karnataka, which over the years, have begun to cause quite a stir in the Indian winemaking industry. What we have today is a tapestry of superlative wines birthed on the undulating, soil-rich landscapes of Nandi Valley, Krishna Valley and Kaveri Valley. Once the ground of monumental South Indian empires and legends, the state of Karnataka has transformed into what now stands as one of the country’s pioneering wine-growing regions, foreshadowing flourishing times ahead which could put Indian wines on the international radar. Without further ado, we take you through the many vineyards of the state. 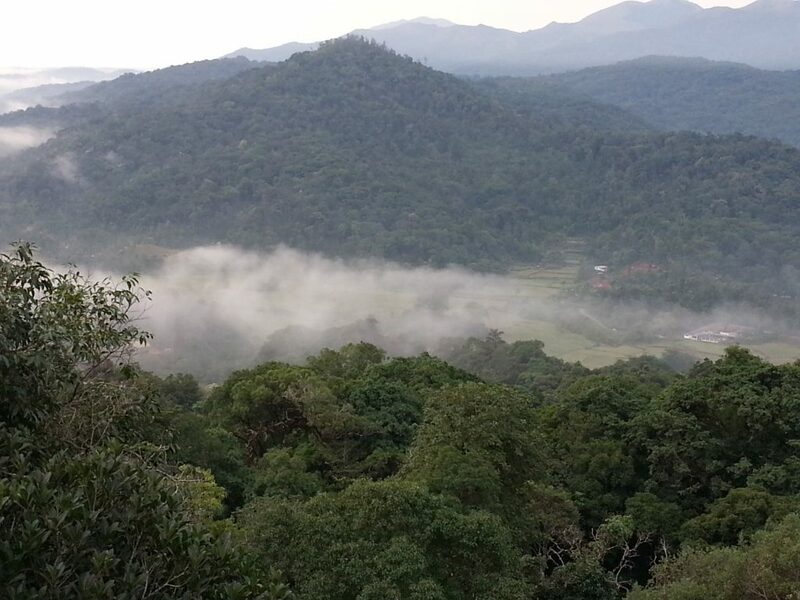 The sprawling vineyards of Alpine Wineries are nourished by the fertile Kaveri Valley. Brainchild of Raghavendra Gowda, Alpine Wineries has been producing one of the most exquisite wines ever since its inception. 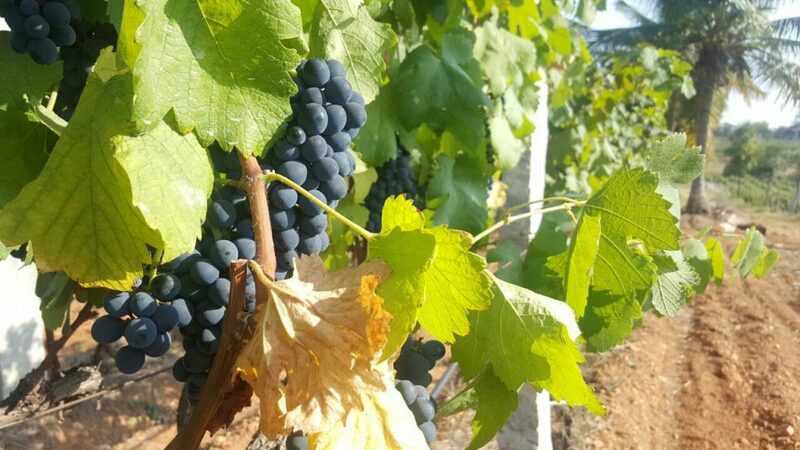 A verdant jewel studded on to the Mysore-Mandya belt, the vineyards grow authentic homegrown varieties which blossom unhindered amid winding, verdant terrains. With the guidance of wine stalwart Stephane Derenoncourt, the vineyards house state-of-the-art equipment sourced from all over the world. On offer here are rubescent wines crafted from Shiraz grapes, infused with dazzling notes of raspberries and spices. They also have wines crafted from Sauvignon Blanc which exude invigorating notes of vanilla, cinnamon and gooseberry. A heavenly site in its own right, the vineyards are also home to a leisurely restaurant. 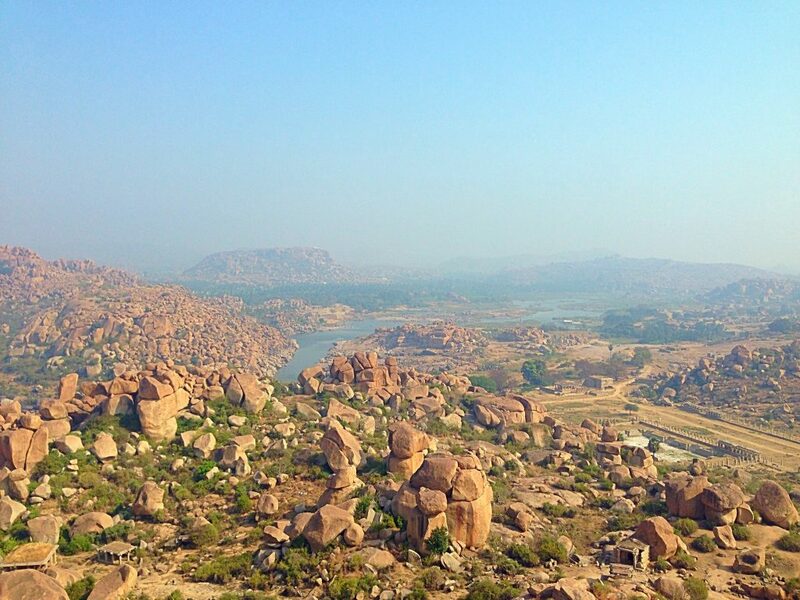 Arid, wind-beaten and boulder-strewn pathways slither their way up the soaring hills of Hampi, where the futuristic KRSMA Estates reside. The estates’ vineyards are a lush, luxuriant dot on the otherwise arid terrains of the hill, growing quality vines. The vineyards boast an impressive repertoire of varietals and vintages namely Sangiovese, Cabernet Sauvignon, Sauvignon Blanc and Chardonnay. The foundations of the estates were devised by the zealous husband Krishna Prasad and wife Uma Chigurupati, who, from globetrotting and embarking on a plethora of wine-tasting excursions, to now establishing a burgeoning estate of their own, have indeed come a long way. With the lush and aged terrains of Channapatna in its favor, Heritage Winery deeply characterizes Karnataka’s blossoming potential for winemaking. The terrains leading to the vineyards comprise a string of reservoirs, expansive paddy fields and seemingly never-ending roads flanked by emerald groves. Boasting a stunning interplay of rumbling gardens, vine-laden trails and grape stomping sessions, it is as if the vineyards are enlivened by a spirited burst of aromatic vines, including Shiraz, the velvety-purple Cabernet Sauvignon, the chartreuse-hued Chenin Blanc, and the quintessential Bangalore Blue grape. On the grounds of the vineyard also resides the open-air restaurant Epulo. Nestled under the watchful shadows of Makalidurga Hills, Bangalore Soma Vineyards are one of the foremost harbingers of the country’s ever-evolving winemaking tenor. Backdropped by forested mountains, emerald-hued landscapes and the picturesque Gundamagere Lake, the strategically-located vineyards are a rich green oasis located within close proximity to Bangalore. Boasting an exceptional terroir formed by contour plantations and a balmy tropical climate, the vineyards birth three prime grape varietals, namely Cabernet Sauvignon, Sauvignon Blanc and Cabernet Shiraz, the wines of which are riddled with spicy, fruity and crisp accents. Bangalore Soma is where authentic wine traditions produce spectacular boutique and vintage wines. Pioneers in bringing tasteful French varietals to Indian tables, the Grover Vineyards have enhanced the course of winemaking in India. Perched atop the rolling expanses of Nandi Hills, the vineyards are replete with piquant varietals like Shiraz, Cabernet Sauvignon, Viognier, Clairette, Sauvignon Blanc and Chardonnay, which glint in hues of subtle greens and deep violets. Further augmenting the glory of the vineyards is the seamless gradation of towering mountains and tracts of woodlands, watched over by endearing bulbuls and tawny eagles which pierce through cerulean blue skies above. Their roots firmly entrenched in exoticism, experimentation and authentic winemaking, these vineyards illustrate the Grover family’s long-standing legacy. Hope this article inspires you to come for the vineyards and stay for the wine! This entry was posted in Cityseeker Guides and tagged Bangalore, Channapatna, Deccan Plateau, Hampi Hills, India, Kaveri Valley, wine, winemaking, wineries on July 31, 2018 by Mili Doshi. 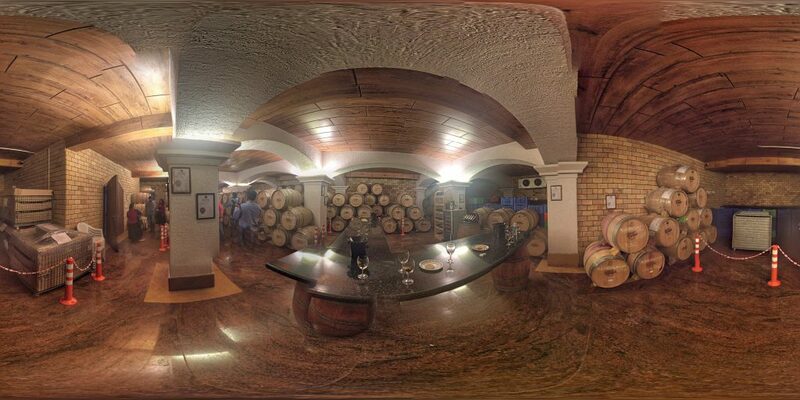 This place is awesome, I love wines..